Not quite what I was after but I love GHD! GHD products are always great but this wasn't what I wanted... 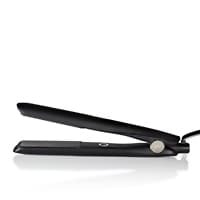 Please could GHD make a straightener that is mini in size/weight? 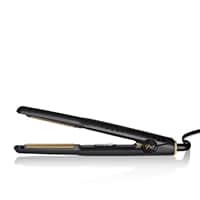 I have the standard one but wanted something more petite for using at the gym - I already have a lot to carry so something that weighs less would be great but I wanted GHD quality! I never really used hair straightners much as i felt it damaged my hair. 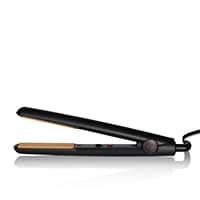 But i got this straightner for a Christmas present and wow i really was impressed with it! It doesn’t leave your hair feeling dry and dead. Instead your hair looks amazing and it feels silky! I love the fact that it also doesnt pull my hair or get caught and damage it. I have long hair and this straightner is perfect for me. 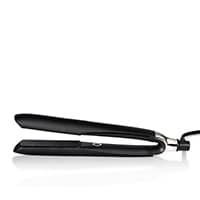 My favourite GHD so far.